I have to hand it to Ubisoft, they know how to do a collectors edition. 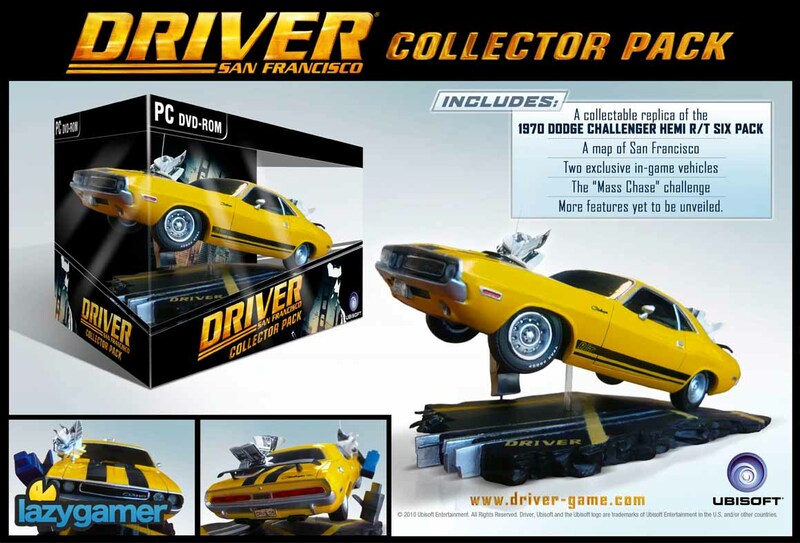 Announced today, the pre-order offers and the collectors editions of Driver San Francisco are on the cards and man they look good! So if you are a Driver fan and want a lot more bang for your buck, hit the jump and check out one of the sickest pre-orders ever! 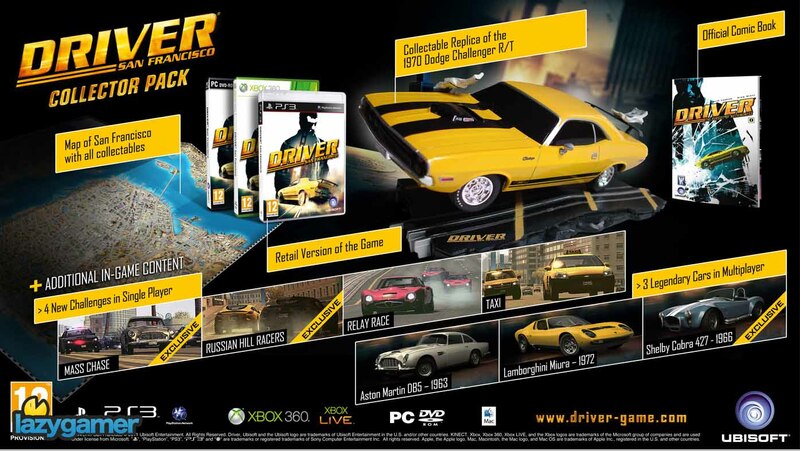 The Collector’s Edition will be available for the Xbox 360, the PS3 and PC games. Previous article DiRT 3 Mega competition 3rd prize winner! Next article LEGO: Pirates of the Caribbean Review – Savvy?